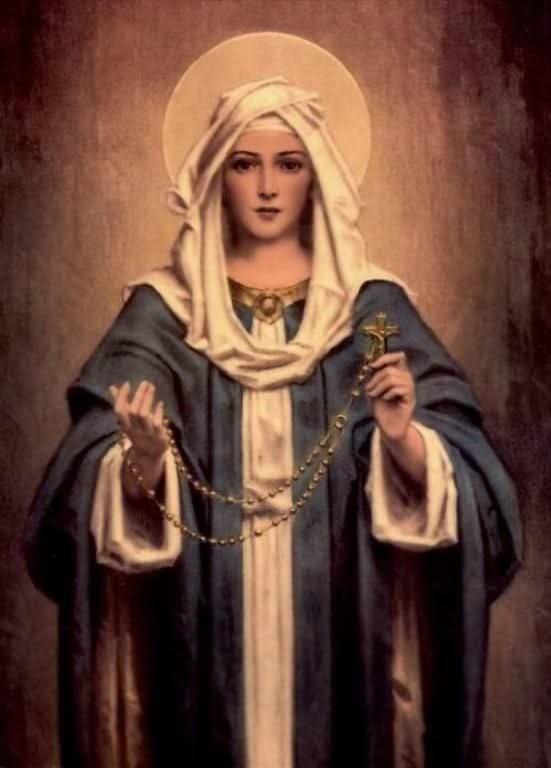 Say this prayer along with the Rosary for nine days. I beg you to present my petition to your Divine Son. If you will pray for me, I cannot be refused. I know, dearest Mother, that you want me to seek God's holy Will concerning my request. If what I ask for should not be granted, pray that I may receive that which will be of greater benefit to my soul. I offer you this spiritual "Bouquet of Roses" because I love you. I put all my confidence in you, since your prayers before God are most powerful. For the greater glory of God and for the sake of Jesus, your loving Son, hear and grant my prayer. Sweet Heart of Mary, be my salvation.